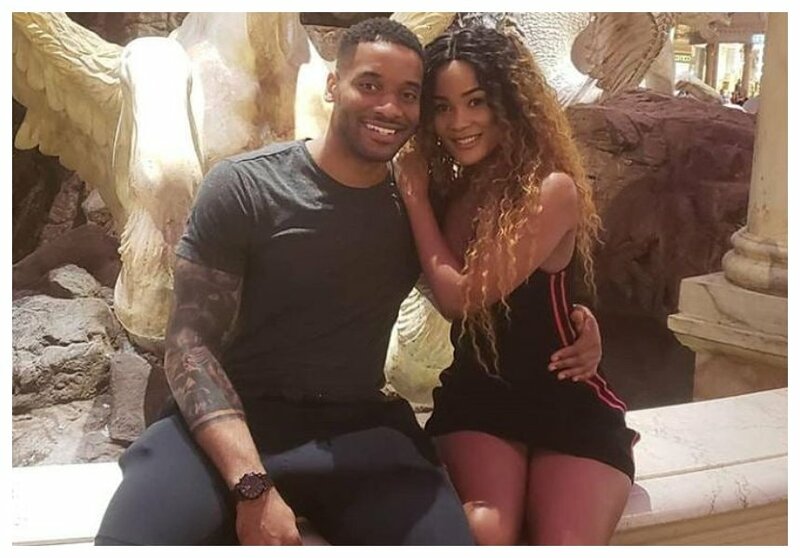 Hamisa Mobetto has fallen in love again, the mother of two was heartbroken after her baby daddy Diamond Platnumz unceremoniously dumped her in August 2018. Diamond left Hamisa after accusing her of using witchcraft to lure him into marriage, this after a voice note of Mobetto consulting a witch-doctor surfaced online. 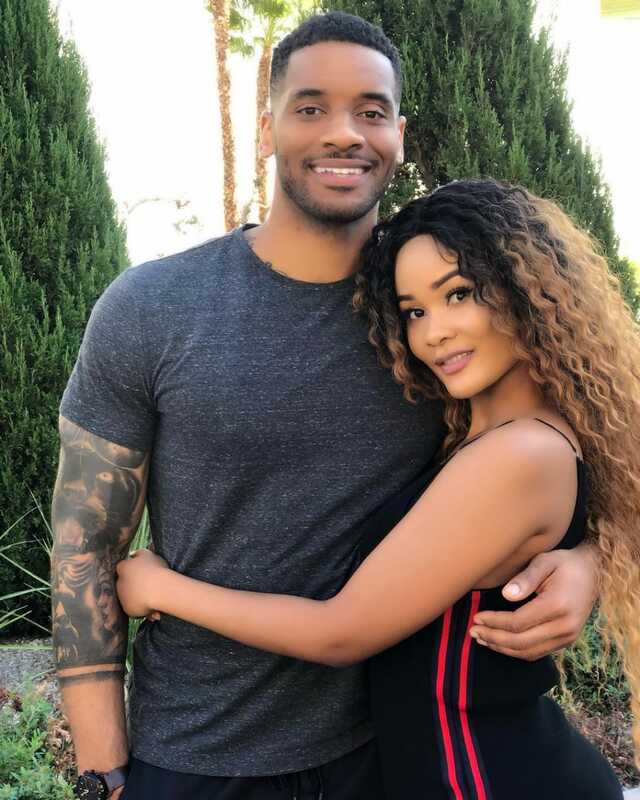 Three months after the bitter breakup, Hamisa Mobetto has scored herself an American boyfriend. The Tanzanian fashionista recently introduced her new man to her fans on social media. 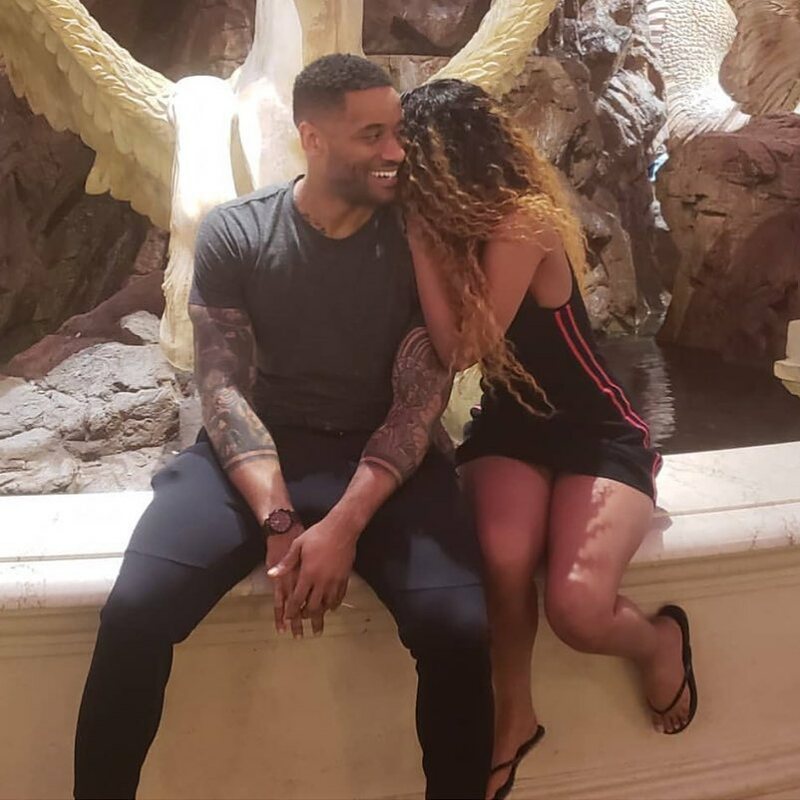 Mobetto has been seen getting down to some serious public display of affection with her new sweetheart at a hotel in Las Vegas, US.